Can salt be a GMO? Is it true that no long-terms studies have been done on GMOs? 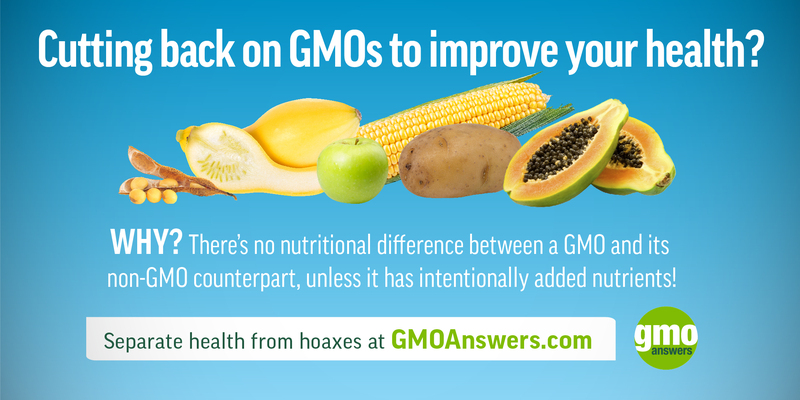 Get GMO facts on GMOs and learn some popular myths and misconceptions. 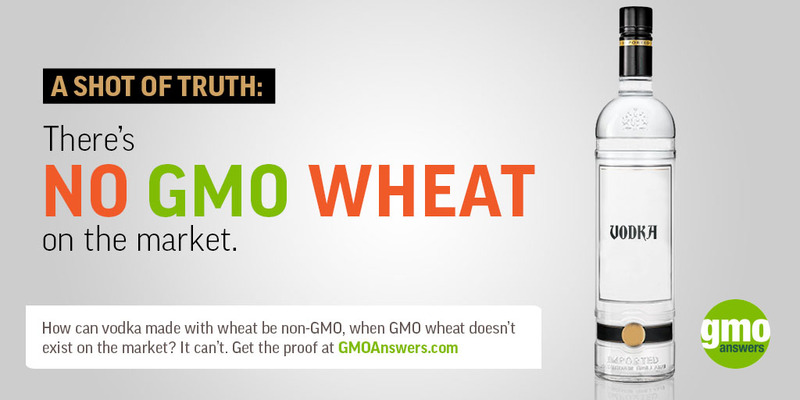 There are dozens of GMO crops, including strawberries, bananas and wheat. There is even GMO water and GMO salt. There are 10 genetically modified crops commercially available today: alfalfa, apples, canola, corn (field and sweet), cotton, papaya, potatoes, soybeans, squash and sugar beets. 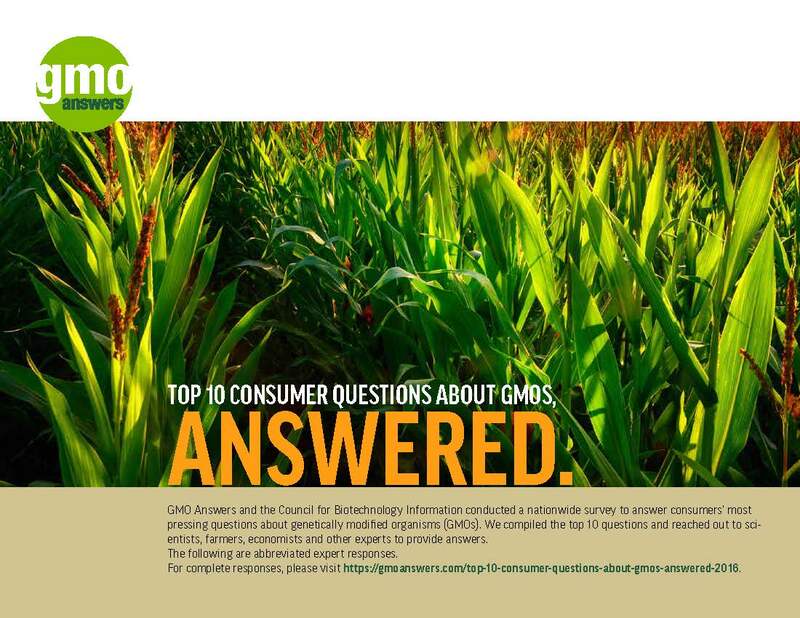 This chart explains why each of the 10 GMO crops are genetically modified. The majority of these crops, like alfalfa, field corn and soy are actually used for livestock feed. Other uses for these crops include common food ingredients, such as sugar, canola oil, corn starch and soy lecithin. You may find only a few of these in your produce section: rainbow papaya, summer squash, sweet corn, potatoes and apples. You may also see non-GMO water and salt, but here’s the catch: it’s not possible for either to be a GMO in the first place! Although many products aren’t among the 10 commercially available GMO crops sold in the U.S., you may still see certified GMO-free label even though there’s no GMO counterpart. GMOs cause cancer, autism, allergies, gluten intolerance and other illnesses. 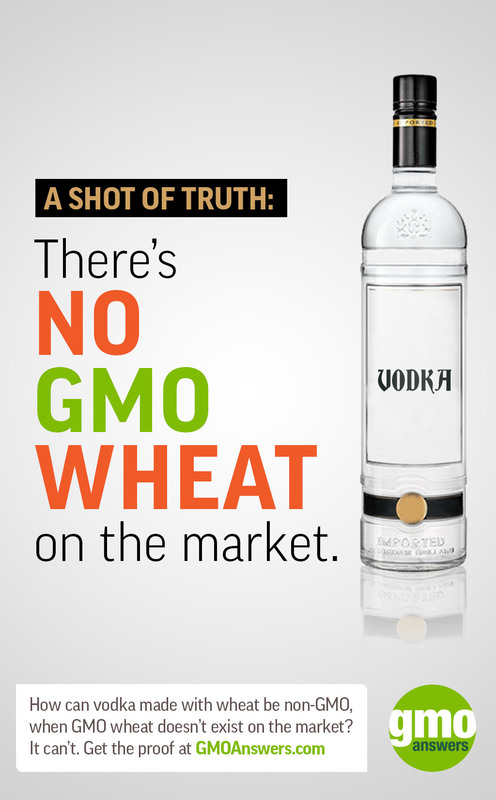 In the 20-plus years on the market, GMOs have not caused or contributed to a single illness or death. In the spring of 2016, The National Academies of Science, Engineering and Medicine (NAS) researched the issue of GMO safety and concluded, again, that GMOs are safe. Their study found “no substantial evidence of a difference in risks to human health between current commercially available genetically engineered crops and conventionally bred crops.” More than 20 scientists, researchers, agricultural and industry experts reviewed over 20 years of data since GMOs were introduced, including nearly 900 studies and publications, animal studies, allergenicity testing and North American and European health data and concluded that GMOs posed no risk to our health. GMO companies force farmers to grow their seeds or sue famers if GMO seeds or pollen blow into other fields. Farmers choose what seeds to grow based on what is best for their farms, market demand and local growing environments. In fact, there are a wide variety of seed options available to farmers, including organic, hybrid, conventional and genetically modified seeds. Many farmers successfully grow organic, non-GMO and genetically modified crops on the same farm. With regard to biotech companies suing farmers for GMO replanting seeds or pollen blowing into their fields, this is simply not true. In this post, Greg Conko, Senior Fellow at the Competitive Enterprise Institute, explains that “Urban legends also claim that biotech seed companies troll the country, suing farmers for patent infringement when their crops have been accidentally cross pollinated by a neighbor’s genetically engineered plants. But not a single known case of this has actually occurred. GMOs harm bees, butterflies and other pollinators. GMOs are not believed to have much of any impact on honey bee populations. The sudden and widespread disappearances of adult honey bees from hives, termed Colony Collapse Disorder (CCD), became a national concern almost 10 years ago. Claims have been circulated that insect protected GM crops harm bees, but these assertions have been refuted by the mainstream scientific community. As for butterflies, there are a variety of factors impacting monarch butterfly populations, such as deforestation, parasitism and ebbing populations of their host milkweed plants. 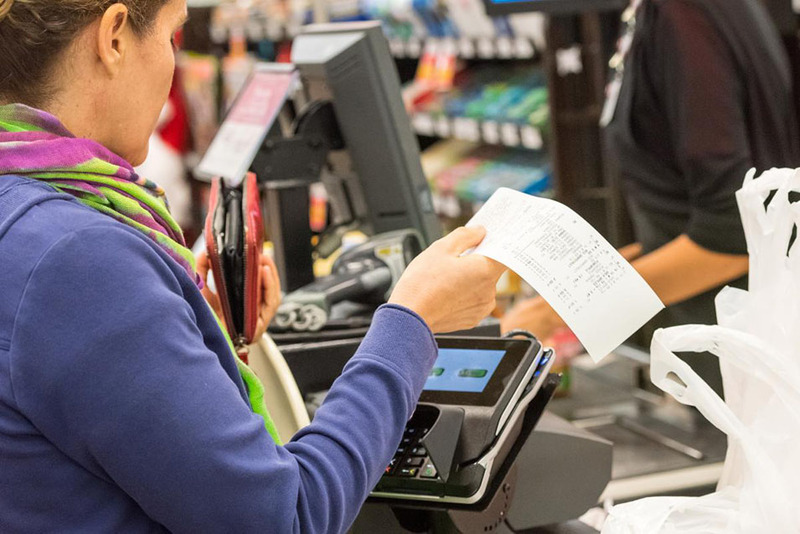 GMOs increase the price of food. GMOs have actually contributed to reducing the real cost of food. GM crops have helped to increase the supply of corn and soybeans, so the rise in food prices is lower than the case if GM crops did not exist. A 2016 study performed by Tyner et al from Purdue University presented the significant crop yield loss and other economic effects of banning GM crops in the U.S. They showed that if all genetically modified organisms (GMOs) in the U.S. will be eliminated, corn yield declines at 11.2 percent on average, soybeans lose 5.2 percent of their yields, and cotton at 18.6 percent. With lower crop yields without GMOs, corn prices would increase as much as 28 percent and soybeans as much as 22 percent, according to the study. 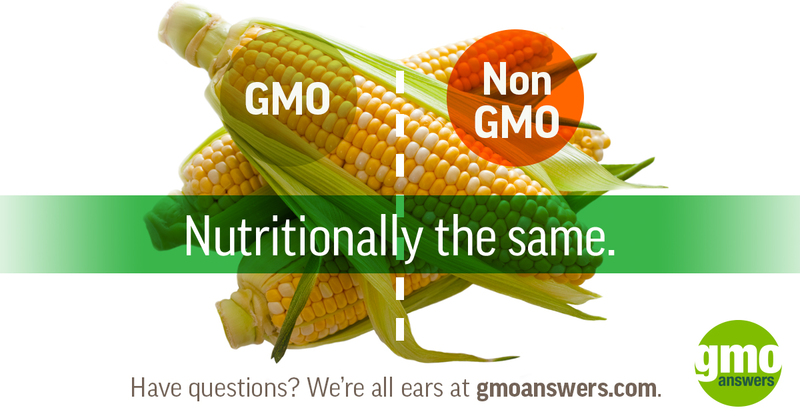 No long-term health studies have been conducted on GMO crops. GMO crops are repeatedly and extensively tested for consumer and environmental safety, and those tests are reviewed in the U.S. by the Department of Agriculture (USDA), Environmental Protection Agency (EPA) and Food and Drug Administration (FDA), and similar organizations internationally. Tests are conducted by both industry experts and independent organizations. 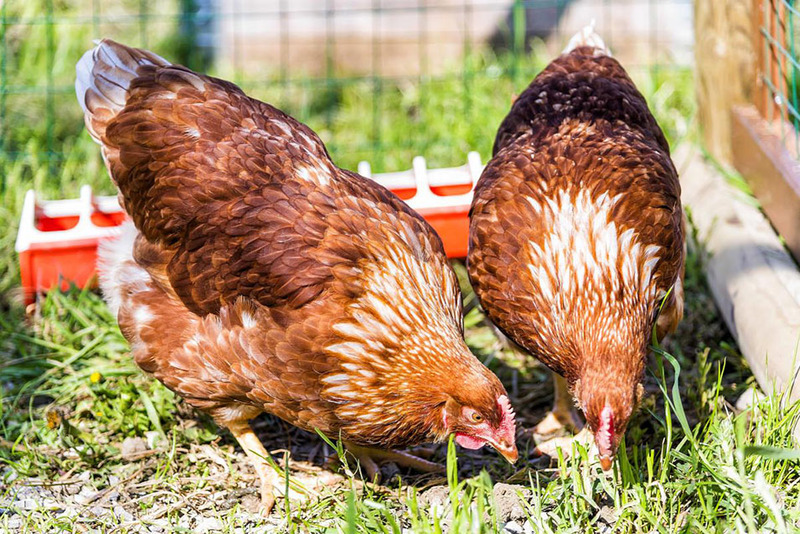 An ongoing program called Project GRACE (www.grace-fp7.eu), publicly funded by the European Union, has several objectives, including conducting 90-day animal feeding trials and animal studies with an extended time frame. The scientists involved with this project recently published a 1-year feeding trial with GM maize MON810 variety and conventional maize varieties. The results obtained show that the MON810 maize at a level of up to 33 percent in the diet did not induce adverse effects in rats after a chronic exposure. GMOs have a negative impact on the environment. GMOs allow farmers to preserve the land while doing more with less resources and help us address today's most pressing environmental challenges. GMOs in agriculture can preserve biodiversity. GM crops increase productivity on existing agricultural land and protect biodiversity by sparing lands not intensively cultivated. 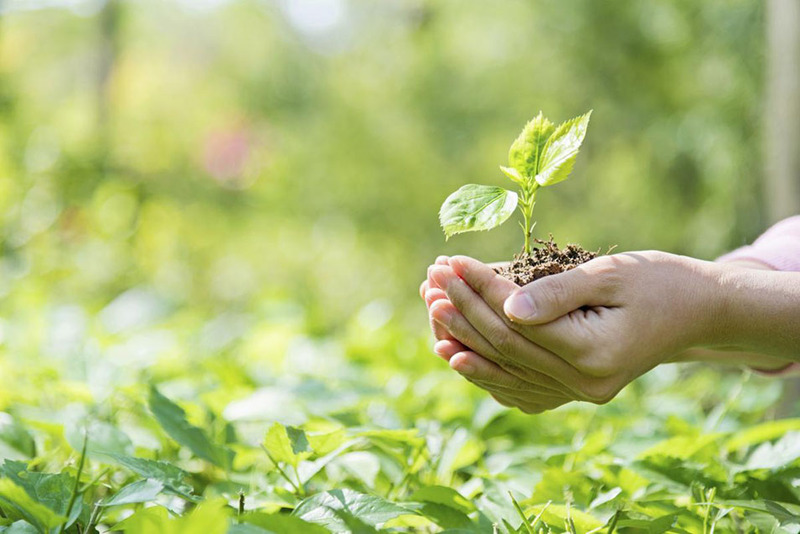 Through enhanced adoption of conservation tillage practices, the reduction of insecticide use, and the use of more environmentally benign herbicides that increase yields, GM agriculture has alleviated pressure to convert additional land into agricultural use. 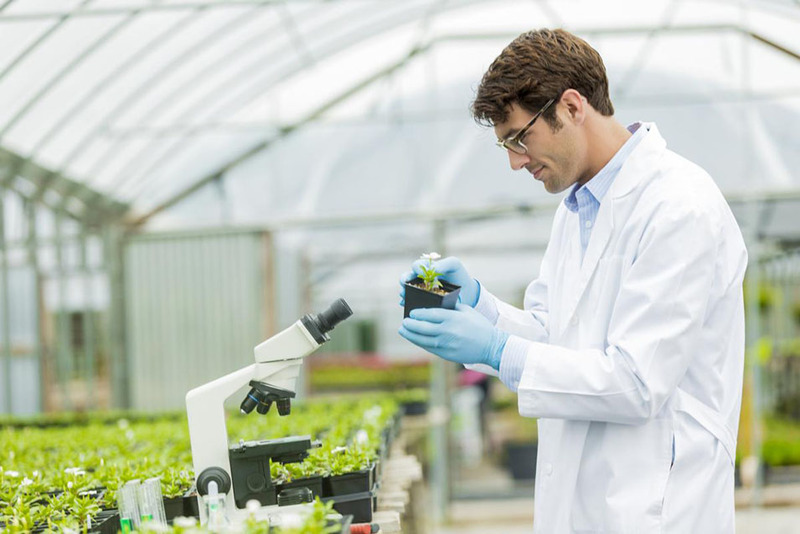 GMOs can increase productivity in agriculture. According to PG Economics, from 1996 to 2015, GMO crops are estimated to have contributed to an additional global production of 357.7 million tons of maize, 180.3 million tons of soybeans, 25.2 million tons of cotton and 10.6 million tons of canola. GM crops have contributed to higher yields, e.g., 30 percent more in some farming areas, and can contribute to poverty reduction and food security in developing countries. GMOs can help improve air quality. GMOs can reduce agriculturally-related greenhouse gas (GHG) emissions. Agricultural economist Graham Brookes reports: GMOs have helped farmers reduce their environmental footprint by allowing them to use fewer inputs and enabling a shift to reduced tillage. These practices have led to less time spent on a tractor, less fuel used and fewer emissions. As a result, GMOs have helped reduce CO2 emissions equivalent to removing nearly 12 million cars from the road for one year. They have also led to nearly 1.36 billion pounds of less pesticides being applied between 1996 and 2015. GMOs can lead to fewer pesticide applications. A common misconception is that the adoption of GM crops have increased the use of pesticides, when just the opposite is true. Overall GM crops, including crops with the “Bt” (Bacillus thuringiensis) trait for insect resistance, have contributed to an 8.1 percent decrease in pesticide applications. Not only is this beneficial to our environment, but also to the farmers who grow the crops. Learn more about how some GMOs have led to the reduction in pesticide applications. 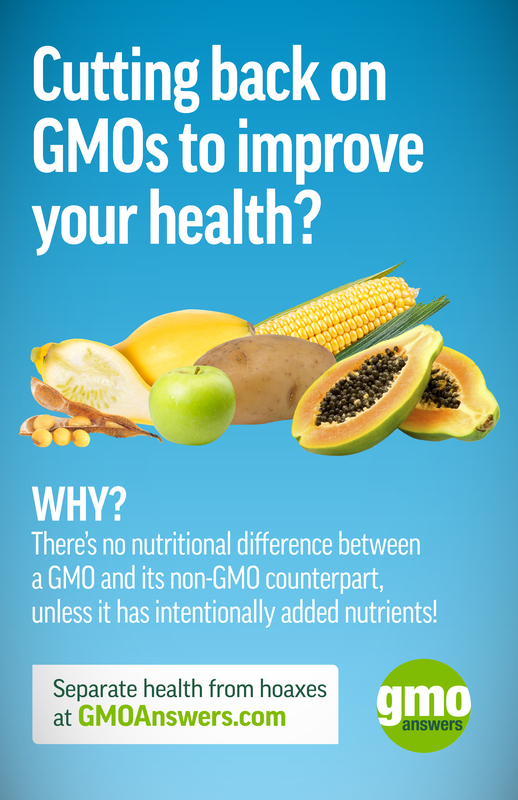 What Are The Common Misconceptions Surrounding GMOs And Nutrition?